You already know Ed and Ellen Zacko. 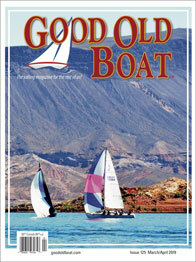 Ed writes award-winning articles for Good Old Boat. Ellen is the smiling co-sailor occasionally pictured in those articles. Also occasionally pictured in those articles is any one of a few small stuffed animals. “The boys” are hams who like to have their pictures taken and have been known to sneak into a photo when Ed and Ellen forget to check the background. Mary McKSchmidt was like many idealistic young people of the 1970s. She eschewed business and material possessions. She was going to travel, write, seek adventure, and live free. And for a short time, she did just that until she found herself penniless and unable to work in South Africa. Food was not a problem, there were always scraps to be had. With apartheid, the poor and the blacks walked miles to muddy, polluted sources, but cool, clean, potable water was available only to those whites who could afford it; and she was not one of those people. So against every moral value she learned growing up, she stole it. That experience changed Mary’s life forever and it may well change yours if you read this book. 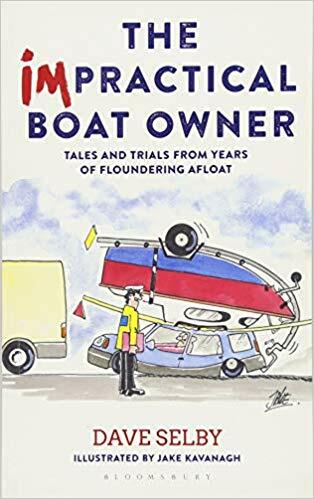 As a cruising parent, I’ll be frank: narratives that sugar-coat what it’s like to set sail with very young children (the children are happy day and night, nobody gets seasick, it’s always blowing 15 knots, the anchor never drags…) are — how do I say this nicely? — lies, all lies. 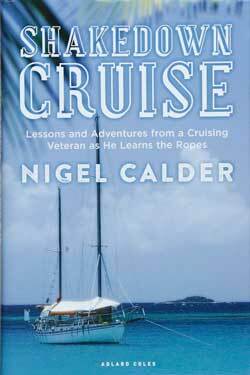 Shakedown Cruise is not one of those stories; it’s probably the most truthful tale of sailing with young children that I’ve ever read. 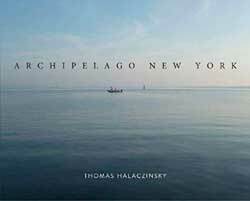 Archipelago New York is an extended photo essay chronicling documentary filmmaker Thomas Halaczinsky’s single-handed sail in his 30-foot sloop, Sojourn, in and around New York Harbor and out to Long Island’s east end by way of the Long Island Sound. 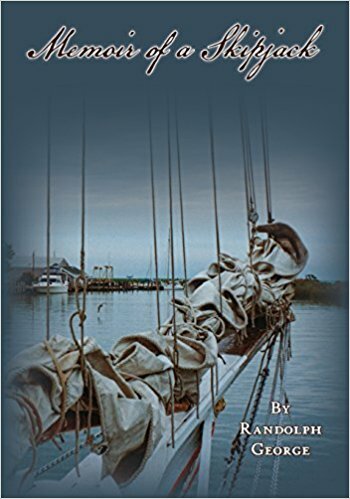 Specifically, Halaczinsky documents his sails in and around Jamaica Bay, along the Brooklyn waterfront, through New York harbor, up the East river through Hell Gate, and then east through Long Island Sound past Fishers Island to Rhode Island and back, with detours to Greenport in Gardiner’s Bay, as well as to Montauk. It is, Halaczinsky tells us, a “trip [he] had been dreaming of since first arriving” in New York from Europe twenty years before. 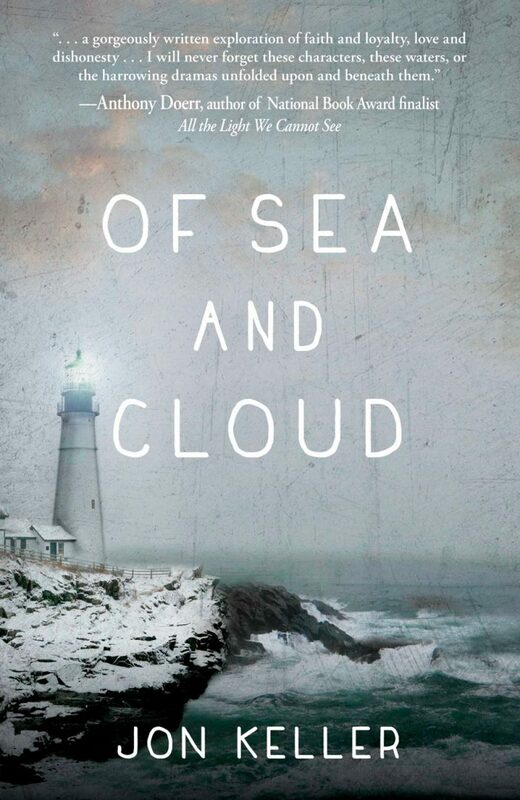 If you suffer from seasonal affective disorder, you might want to plug in your UV lamp before cracking open Jon Keller’s riveting first novel, Of Sea and Cloud. In the depths of coastal Maine’s winter, the darkness can be a living thing that stalks and haunts mere mortals who are longing for the turn of season. 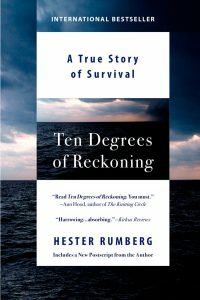 But the darkness in Keller’s novel goes far deeper than the mere shortness of days, as he tells a story of murder, betrayal, loyalty, family, and a battle for the soul of the lobster industry and, by extension, a community. 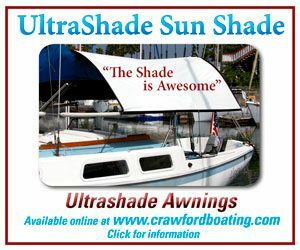 Anybody who’s cruised in places where families gather—Georgetown, Bahamas, for example—has encountered sailing children. 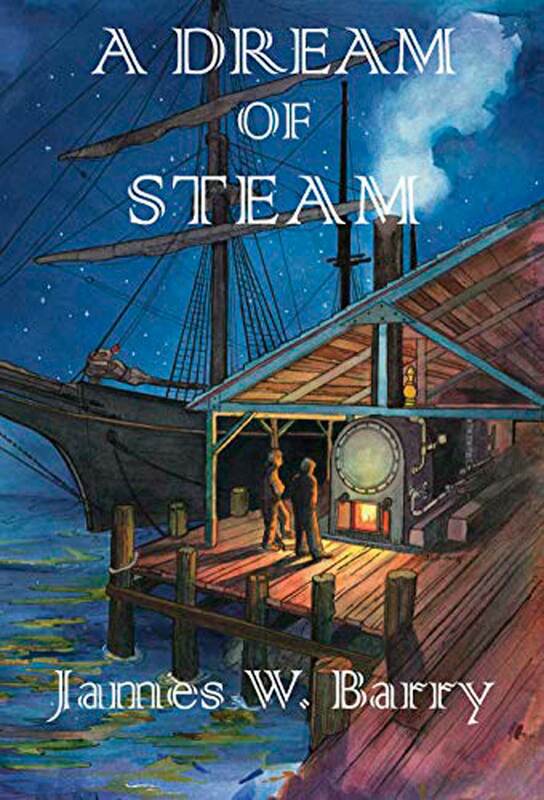 Experiencing something wonderous (such as sailboat cruising) in the company of a child induces added wonder—which makes the title of this book, also the name of the author’s boat, pretty apt. 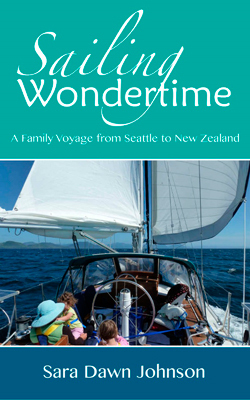 Sailing Wondertime is a cruising narrative distilled from the author’s blog posts and recollections of a voyage with her husband, Michael, and daughters, Leah and Holly, that begins in 2011 in Seattle, spans Mexico and the islands of the South Pacific, and ends in New Zealand. 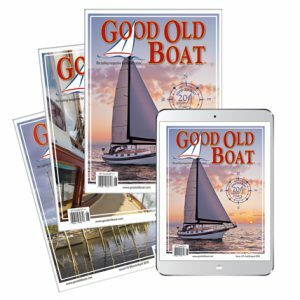 Many a young scion of Maine’s summer people has enjoyed a boyhood spent messing about in boats, and the experience has no doubt caused some to drift off their expected career course. That seems to have been the case with Charlie Doane. 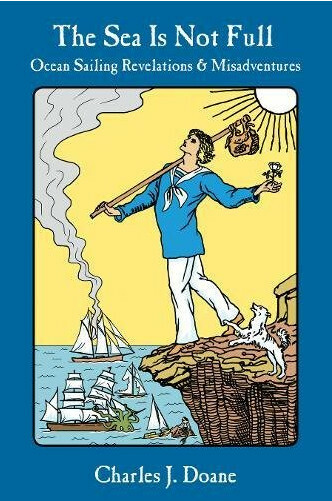 He tried to meet his family’s expectations, and even practiced law for a while, but in the first chapter of The Sea Is Not Full, we find him in Key West, Florida, sea bag on his shoulder, after answering a “crew wanted” advertisement in a magazine. 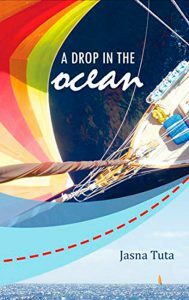 Set in the alluring South Pacific, this coming-of-age novel describes three young friends on their personal and shared journies, reckoning with their past while looking toward a potential shared future. 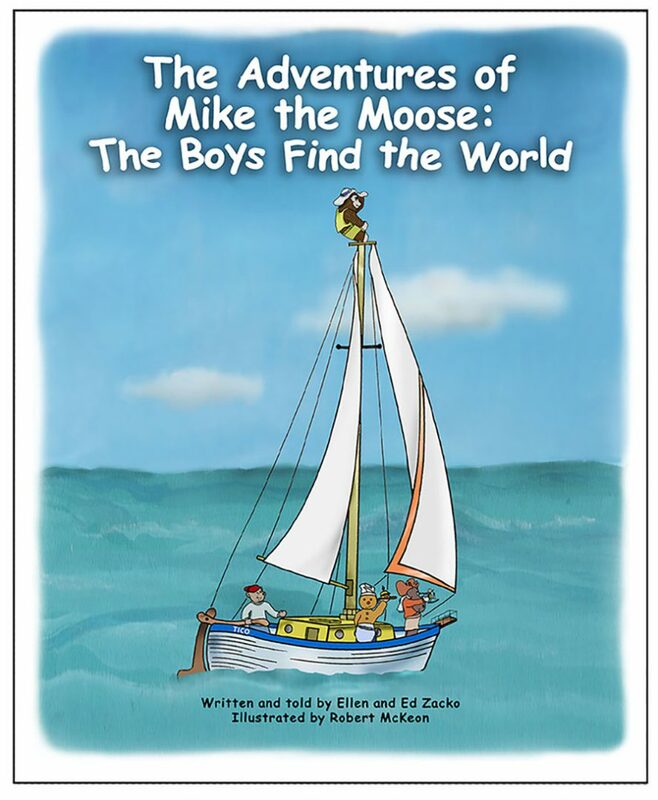 They work together through difficult situations aboard the wooden gaff-rigged sloop Plumbelly to leave their troubled lives behind and discover new opportunities. 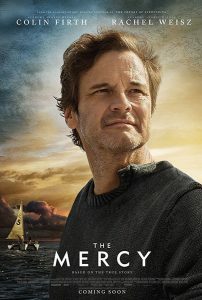 The Mercy depicts the tragic real-life story of British sailor, Donald Crowhurst, who attempted to become the first person to sail solo, non-stop around the world in the 1968 Golden Globe Race. 269,161! 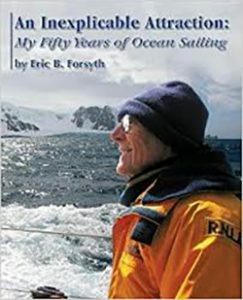 That’s how many nautical miles Captain Eric B. Forsyth has sailed over the Earth’s oceans, 247,362 of which were aboard his custom-finished Westsail 42, Fiona. Astonishingly, most of these miles were accumulated after his retirement from the Brookhaven National Laboratory. Imagine, two circumnavigations, including one eastabout loop following the old clipper route around the southern capes; two successful trips to Antarctica (four attempts were made); two trips through the Arctic Circle, including a circumnavigation of North America via the Northwest Passage; a spin around the North Atlantic as far south as Fernando de Noronha off the coast of Brazil; and numerous cruises to and along the coasts of Maine, Greenland, Iceland, the Azores, Falkland Islands, Shetland Islands, Caribbean Islands, and the Baltic Sea. 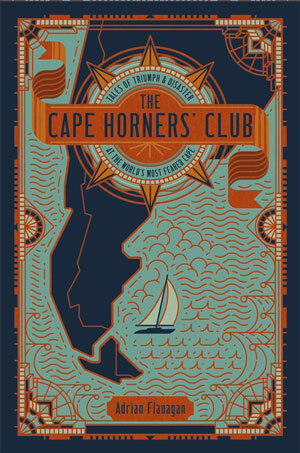 For this sailing background, Captain Forsyth is a recipient of the distinguished Cruising Club of America’s Blue Water Medal. 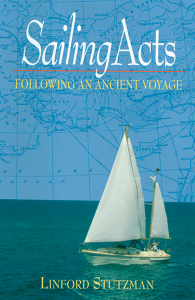 This book is a narration of his voyages to remote regions and foreign lands aboard Fiona. Pictures of his exploits are sprinkled throughout to carry the reader along. 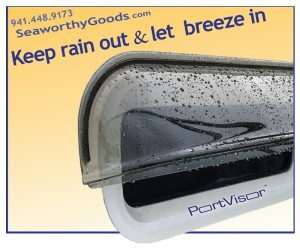 Modern sailors are driven by the challenge of crossing big waters, to see what is on the other side of the horizon. But back in the 16th century, the men crossing the Atlantic Ocean wanted only one thing: profits. 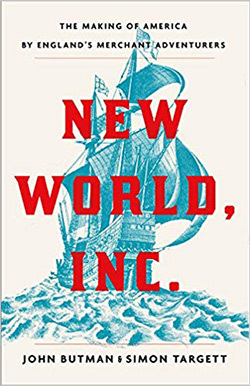 New World, Inc. summarizes the major ventures that set out to do business with the new world. 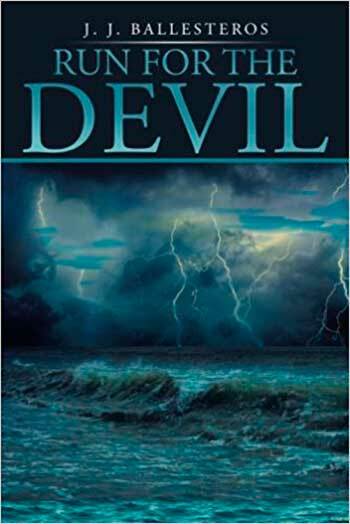 Run for the Devil centers around protagonist Simon Donovan, a sailor who ferries people and supplies along the shores of Mexico’s Bay of Campeche aboard his 65-foot schooner, Siete Mares. He’d brought her there and started his business to re-boot his life. He has a good reputation as someone who follows the rules, and at the same time knows how to get things done. This book is amazing on several levels. 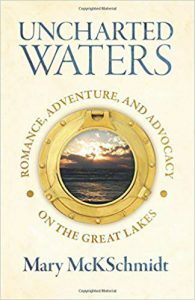 Not only is it filled with sailing adventures, but the adventures are in the context of a rich biblical and historical backdrop. 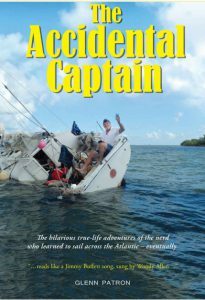 The author-captain and his mate cruised the Mediterranean, but did so following the sailing routes of the apostle Paul during the height of the Roman Empire. The author’s dream of following Paul’s travels began when he was a little boy in 1955, while looking through maps in the back of a Bible. Fast forward 50 years, and Linford was still dreaming of biblical maps and places to explore. When this A-Z history of the Auld Mug landed in my lap, my first thought was: “I am so over the Cup.” Being somewhat on the fence between favoring “traditional” yachts, like the 12-Meter, designed to a developmental rule, and the current super-fast one-design foiling catamarans where execution is more critical than design and even tactics, I’ve tried to keep an open mind regarding the future of the world’s oldest sporting trophy. 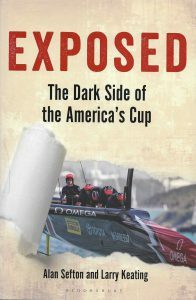 Opening the book to Chapter 1, “Endless Intrigue and Controversy,” and noting the authors are from New Zealand, I figured there’d be a good bashing of the New York Yacht Club, which employed various chicaneries to keep the Cup for 132 years—until the winged wonder Australia II wrested it in 1983. It is probably inevitable that a memoir of a skipjack is going to leave one feeling a little melancholy. There are so few of these working sailboats left on the Chesapeake, our very own indigenous species slowly going extinct before our eyes. 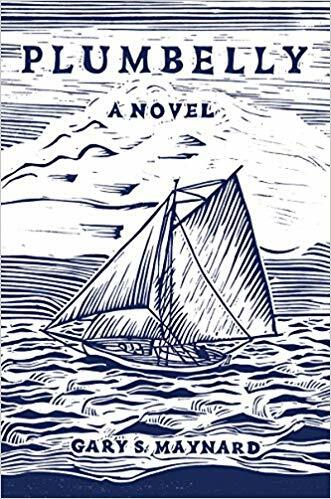 All the more reason, then, that we’re lucky Randolph George has written Memoir of a Skipjack, a thorough accounting of the life and times of the skipjack Martha Lewis and the families and people whom she touched. Full disclosure: Liz Clark is a friend. 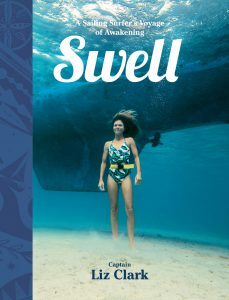 I followed her adventures in Latitude 38 magazine almost from the start, then had a good fortune to meet her in person in French Polynesia in 2015, as she was putting the final touches on this manuscript. 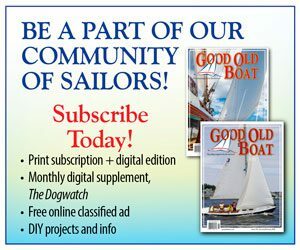 I wrote her story for Cruising World (“Still Riding the Swell,” February 2017, https://www.cruisingworld.com/sailor-profile). So when I heard this book was out, I was eager to read it, and a bit nervous to review it — what if it missed the mark? How do you tell a friend their book doesn’t warrant a good review? 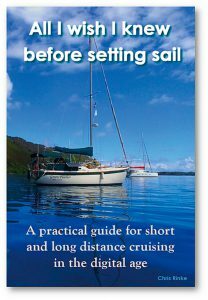 This book is aimed squarely at wannabe first-time cruisers who are ready to take concrete steps to casting off for a voyage. The author is a relatively young cruiser who bought a 1973 Columbia 34 in need of some attention, completed a total refit, and crossed the Pacific with his wife. Though the text contains a bit of motivation and insight, this is a practical distillation of the knowledge the author gained, from start to finish. 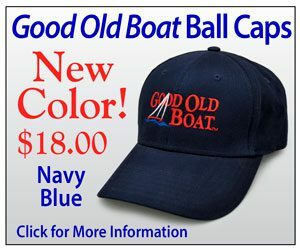 It’s well-organized and touches on just about every subject I can imagine, from finding the right boat, to outfitting, to life aboard. 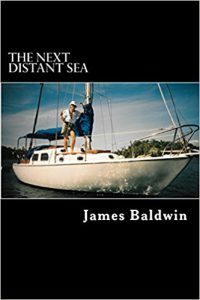 This is the latest of James Baldwin’s books chronicling his life and travels aboard Atom, his dependable Pearson Triton. 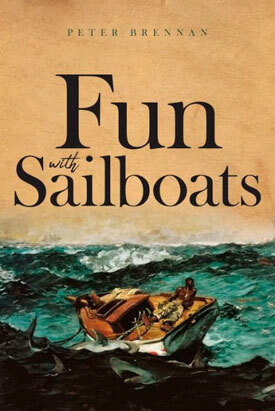 Baldwin’s narrative begins in 1992, with Baldwin living aboard Atom in Hong Kong, midway through his second circumnavigation begun “four years earlier in Ft. Lauderdale.” The book covers Baldwin’s voyage from Hong Kong to South Africa by way of the Philippines, the Spice Islands, Mauritius, and Madagascar over several years. 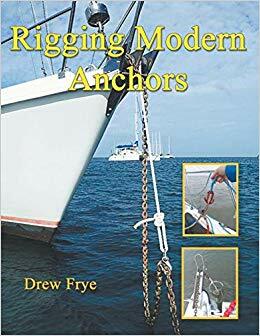 As a nautical author, I know why Adrian wrote this book. There is nothing quite as satisfying as reliving your sailing adventures by committing them to paper (or electronic files.) 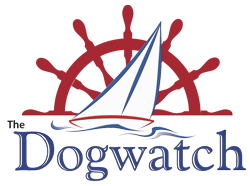 The highs, the lows, the beauty and the inner turmoil, you can relive each detail as you review your log book, look at your photos and let your mind drift back through each watch, each sail change. And when the adventure you undertook tested you severely, the catharsis of laying it out in words helps you regain perspective. 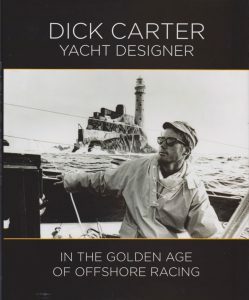 However, the job of a reviewer is not to sympathize with the author, it is to help potential readers decide if they should invest time and money in yet another story about sailing through potentially dangerous turbulent seas, in a remote area where few will ever venture. 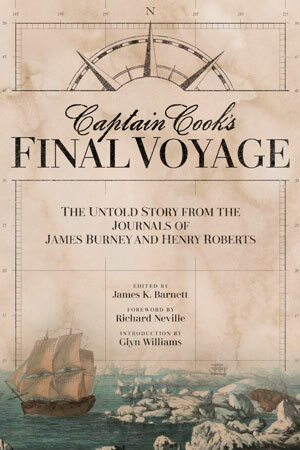 Captain James Cook was the preeminent navigator of his day. 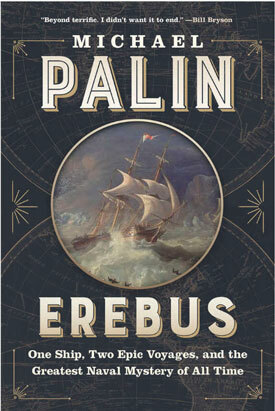 His three voyages of 250 years ago are classics of exploration and pilotage. Cook’s charts are still useful. Out of interest, I’ve used them in Polynesia myself and found them invaluable. The Admiralty sent the exhausted navigator on his third and final voyage in 1776. 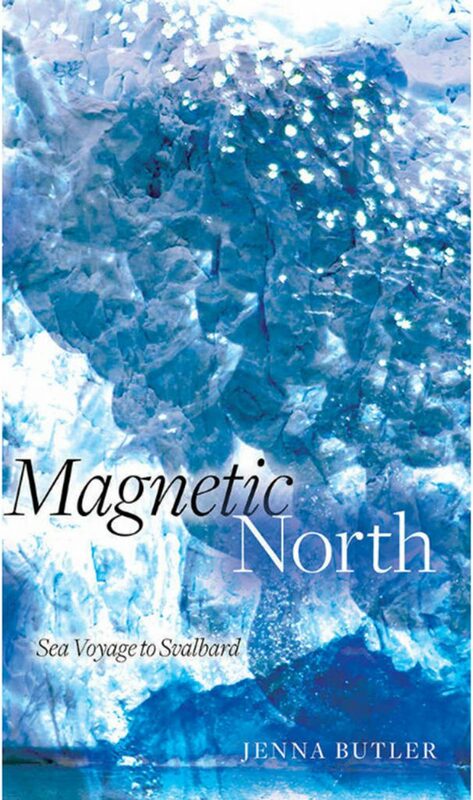 He was to search for the Northwest Passage and map the Pacific coast of North America. Cook’s wanderings took him to New Zealand and Hawaii, then to the Oregon Coast, Vancouver Island, also Alaska and the Bering Strait, where he identified Cook Inlet. He died at the hands of angry Hawaiians, the Discovery returning home after a voyage to Kamchatka and China.